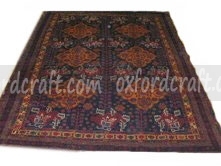 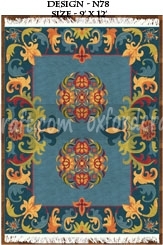 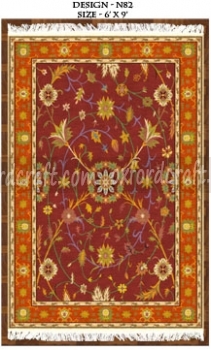 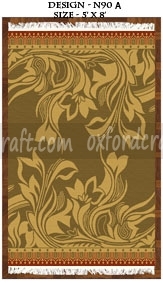 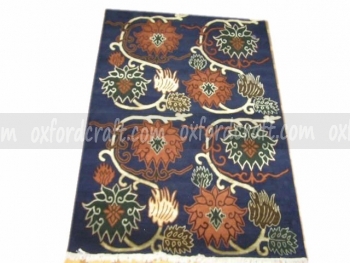 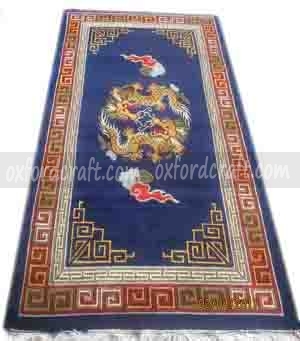 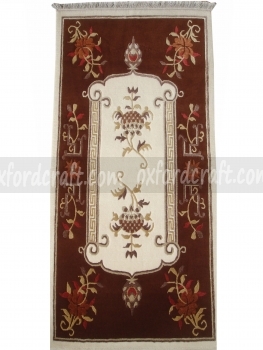 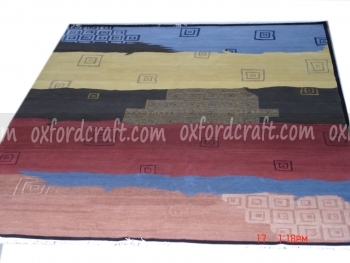 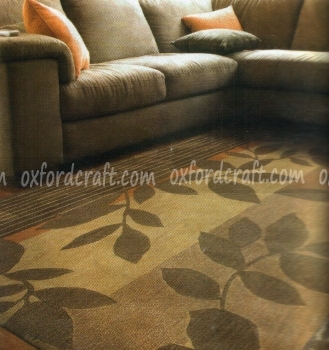 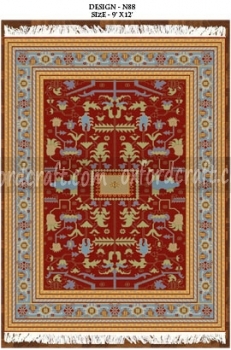 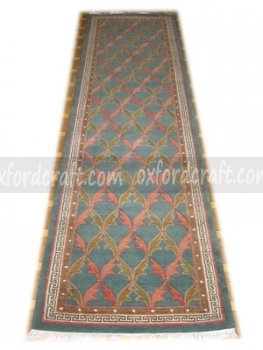 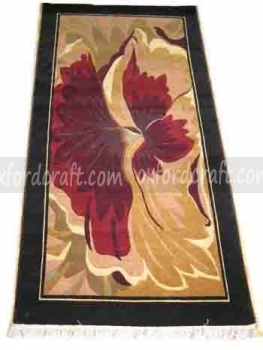 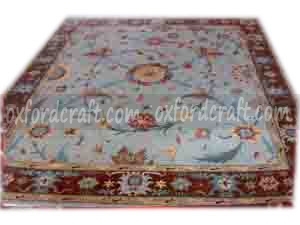 Oxford Craft collection and Export® has been manufacturing the finest handmade rugs Tibetan Carpets in Nepal. 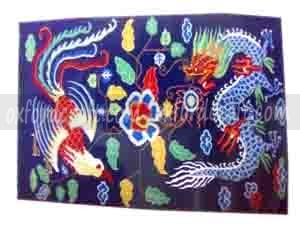 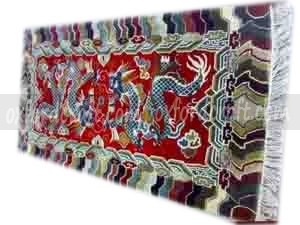 It produces wide range of Tibetan designs from traditional Tibetan designs to modern design as well as modified traditional designs. 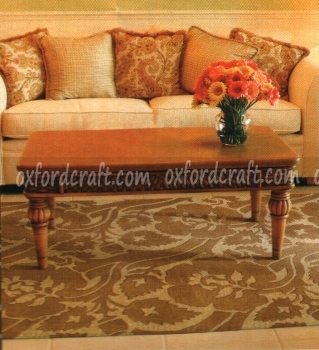 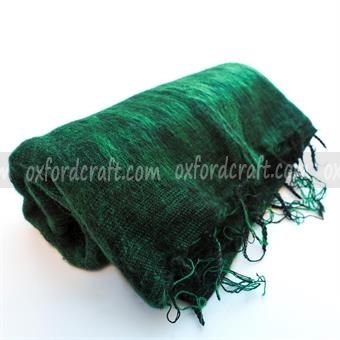 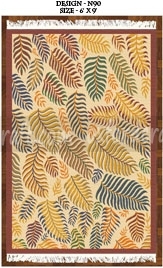 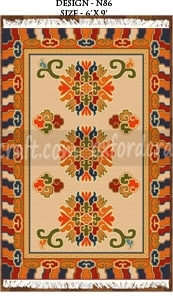 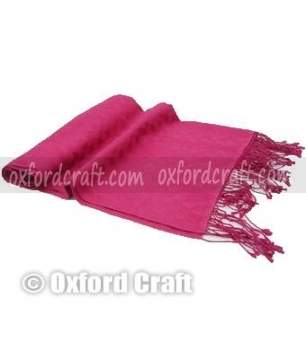 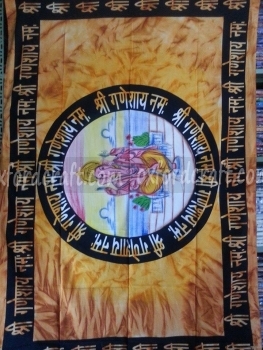 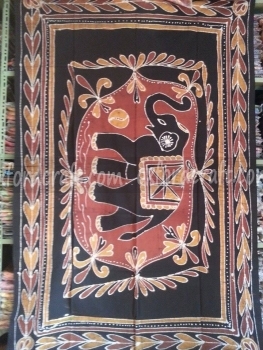 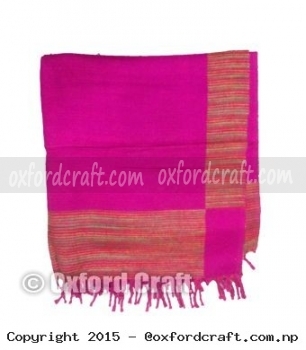 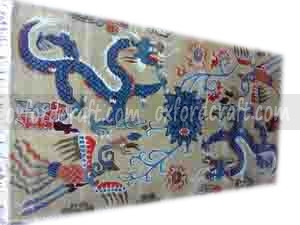 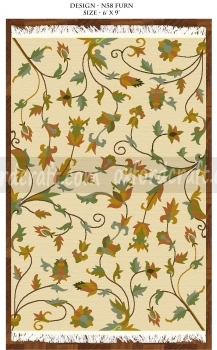 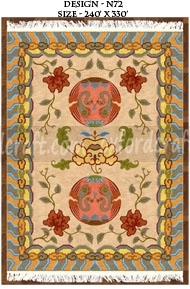 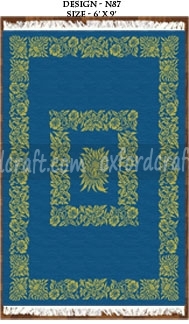 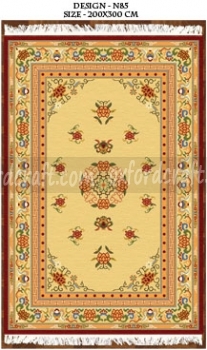 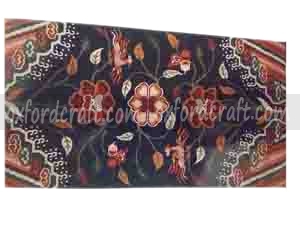 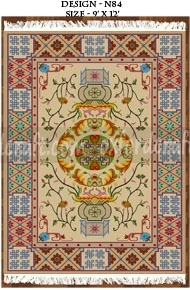 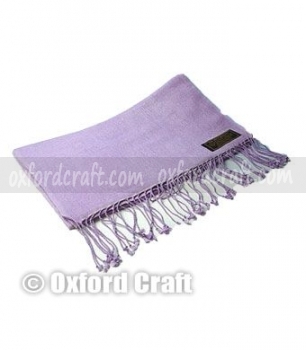 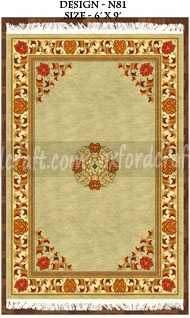 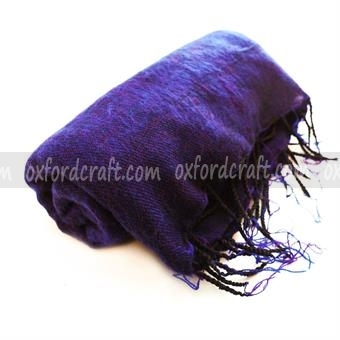 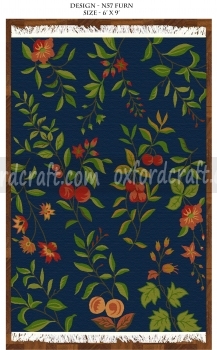 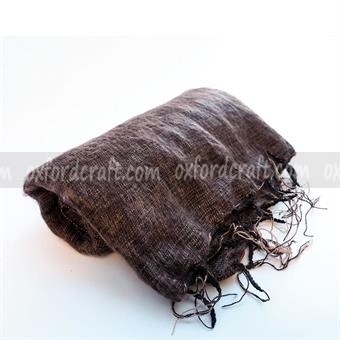 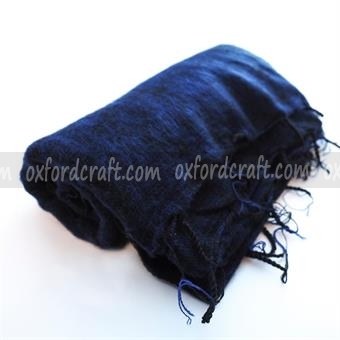 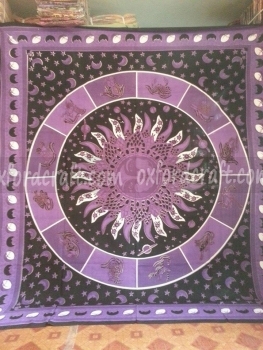 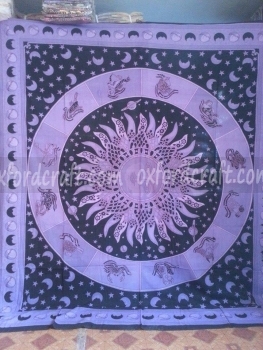 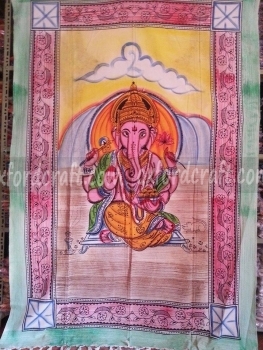 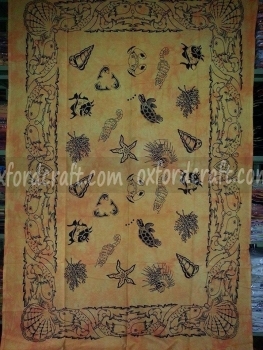 We manufacture unique design by using genuine wool of the highest grade that provide best décor to your house. 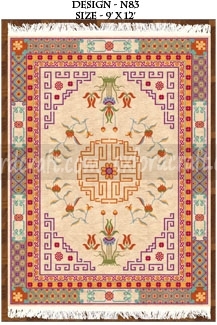 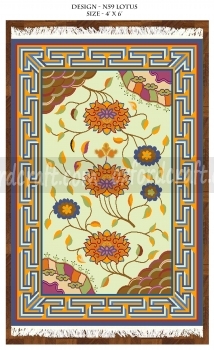 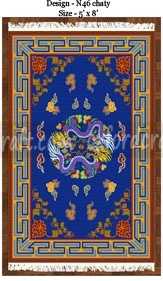 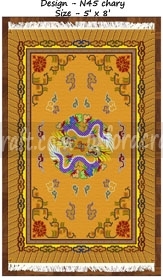 All the Tibetan design carpets are hand knotted by skilled artisans using traditional methods. 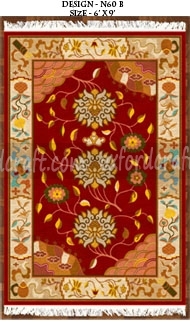 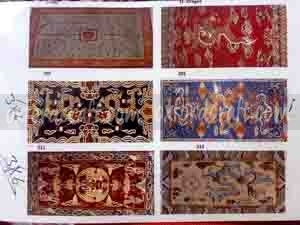 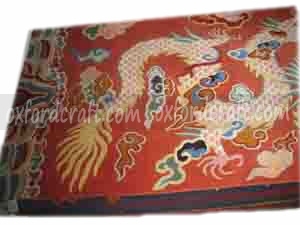 Authentic Hand-knotted Tibetan Carpets are more durable as well as increase its value over time. 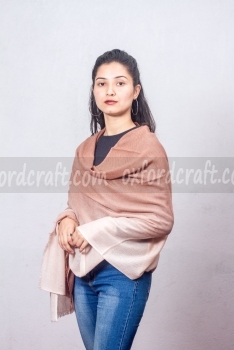 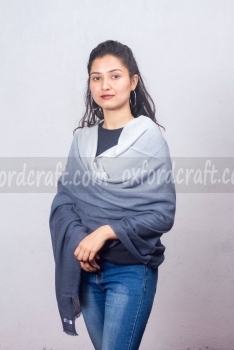 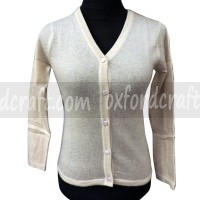 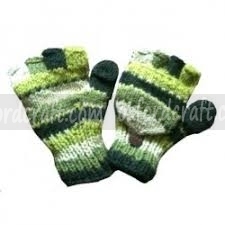 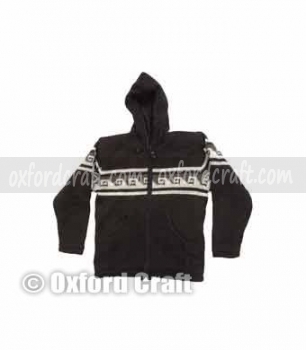 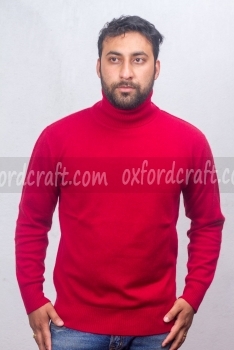 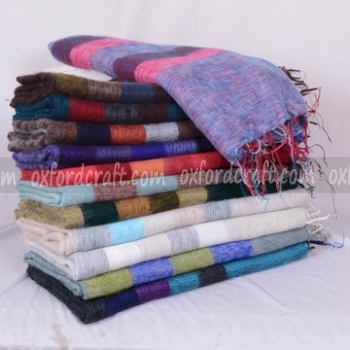 We use finest fibers of Himalayan wool and variety of wild fibers. 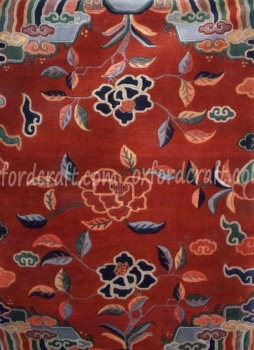 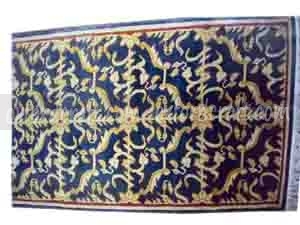 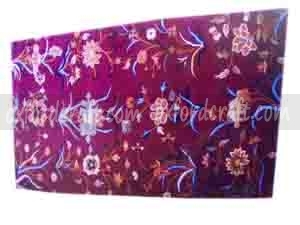 We are specialized in manufacturing quality Tibetan Carpets, with good finishing (back side are also nearly as beautiful as the top sides) and with trendy designs. 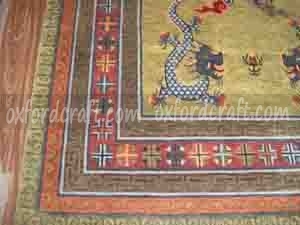 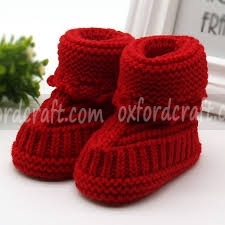 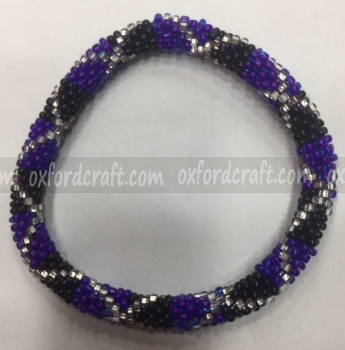 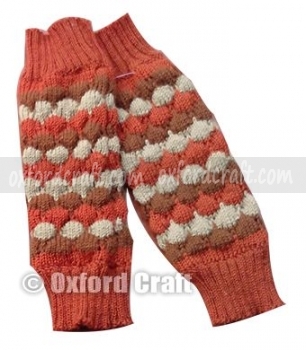 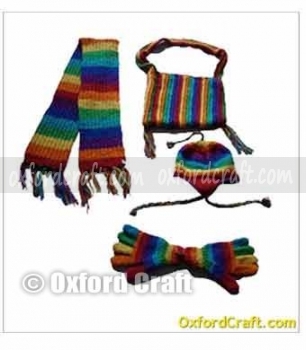 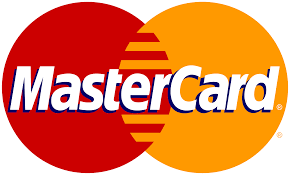 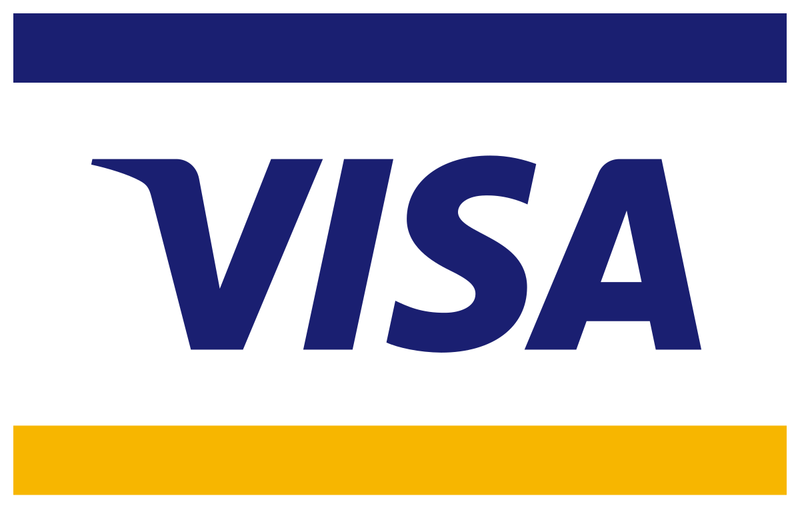 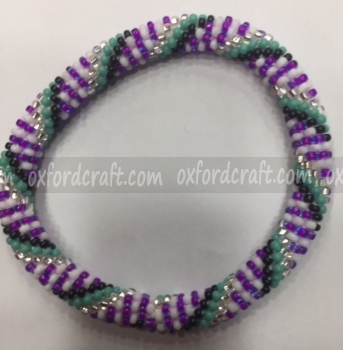 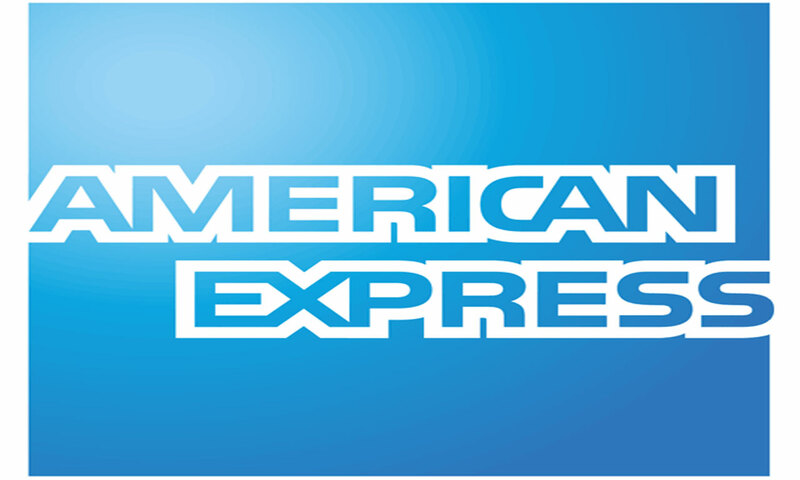 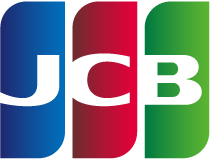 We also manufacture variety of colors, sizes, and designs that our customers required or desires to. 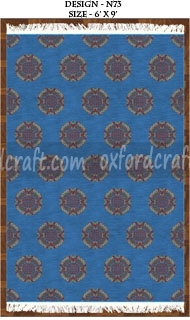 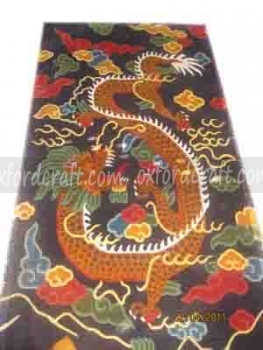 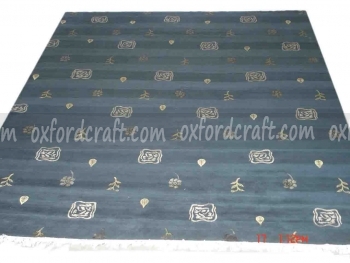 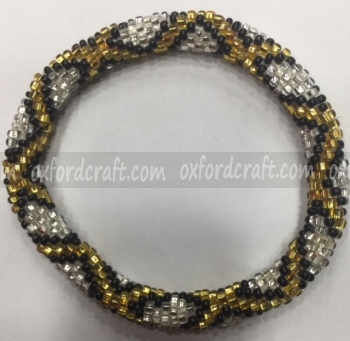 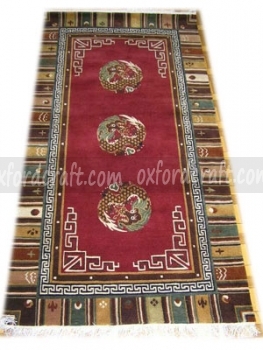 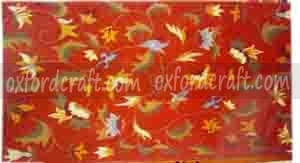 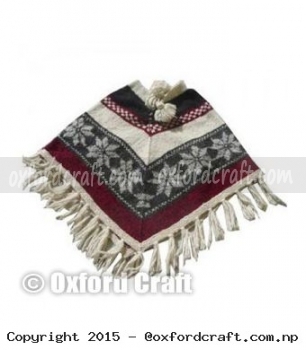 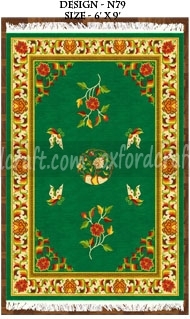 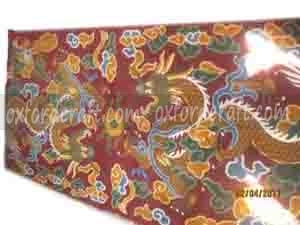 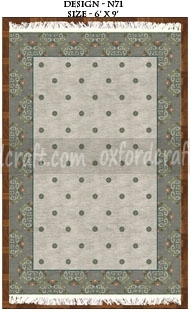 All the handmade Tibetan Carpets are available in Oxford Craft Collection and Export® are environment friendly, fashionable, ground furnishing and rich in-home decorating.